Get your funky hang tags printed with style. We do all custom printing so if you can think it then we can print it. Just send us your design/artwork and we will start working on your design. We offer glossy/matte lamination with Spot UV finish to give a premium look. Hang tags printing is considered to be favorably best marketing tool for fashion industry and apparel stores. Give your fashion shop a professional look and market your business more smartly. 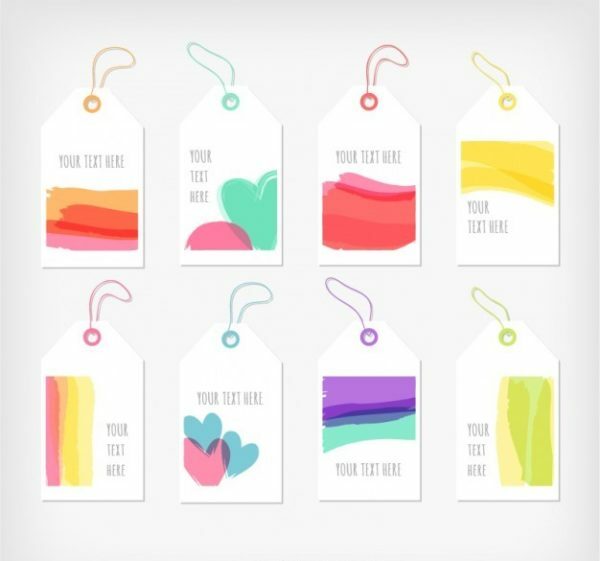 Furthermore, boutiques and all fashion stores can keep themselves floating in the industry presenting these special styled tags for their personal business brands. 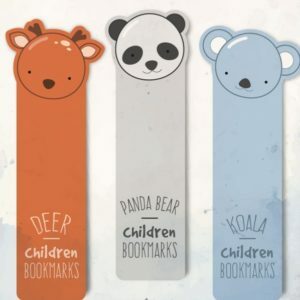 PrintingSolo offers a wide range of high quality cheap custom hang tags printing. With different personalized styles, shapes and multiple designs to suit your brand. 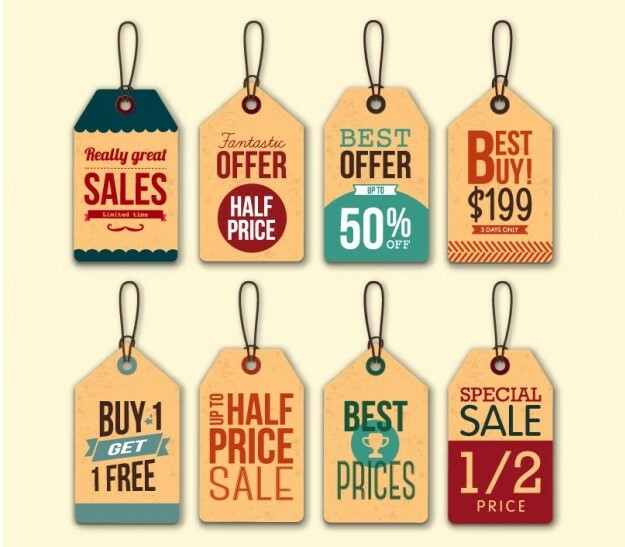 We offer full-color or customize printing on various size cheap hang tags on one side and both sides printing at affordable prices in the industry. 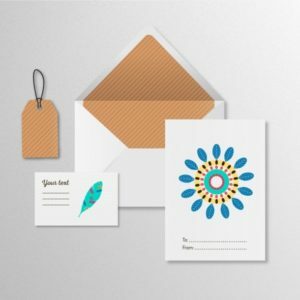 We offer Kraft cards (natural brown cards) along with different options available. Moreover, Silver/golden foiling, embossing and raised inks on all of our hangs tags and various printing products. PrintingSolo provides a different sizes and printing options including glossy, matte lamination, full UV coating, spot UV for perfect finish and shine, premium silky stock, custom inline foil. 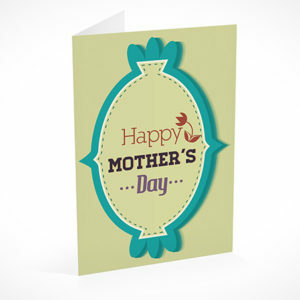 We have various card stocks available for hang tags printing such as 360 gsm/16PT or 18PT premium card stock. 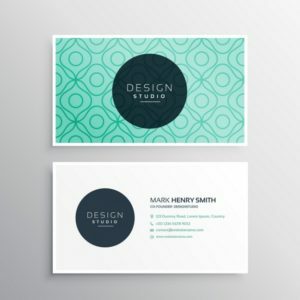 You can just choose which particular card stock you would like to proceed with and we will be happy to print it for you. If you have design ready for your hang tags then you can simply send us your artwork and we will print it the same way. Our prices are reasonable and we do not compromise on quality as customer satisfaction is key for us. Get your printed hang tags today and make a statement in your business portfolio. 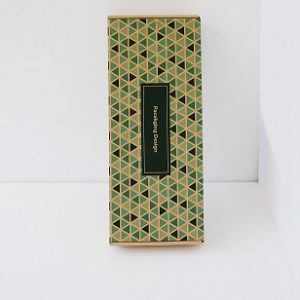 Great quality for printed products. Needed hang tags for my fashion products which also looked quite funky. Good job by PrintingSolo. Always get custom designed tags and the prices are reasonable so really easy to get profit on my products. 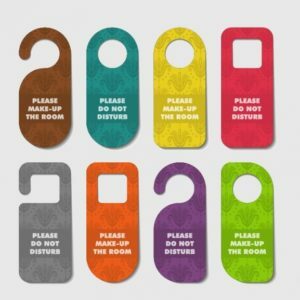 Just ordered some hang tags for the first time. Heard many good things about PrintingSolo so wanted to give them a shot. Worth it.